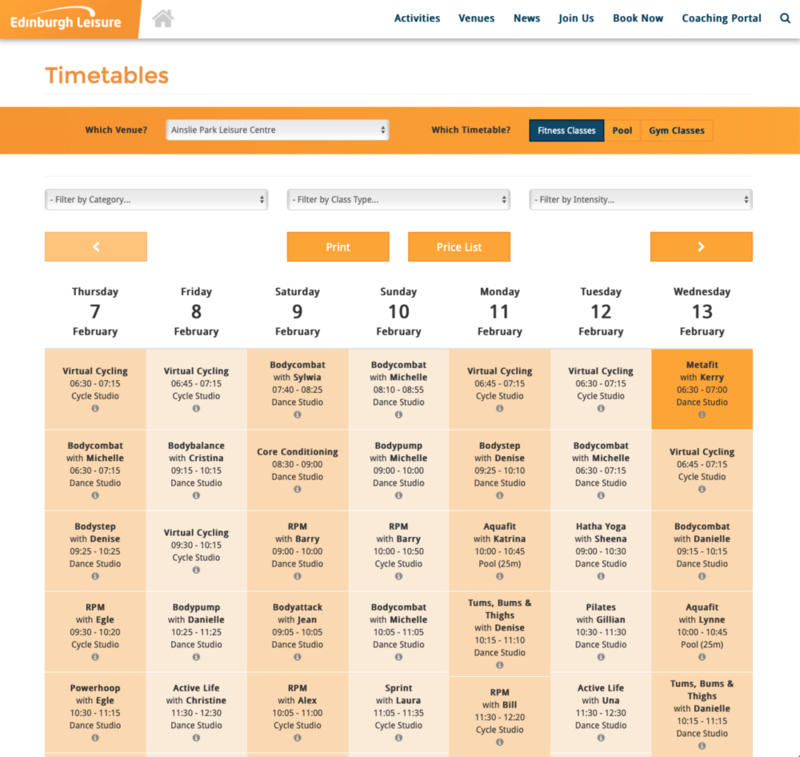 Edinburgh Leisure Problem: Edinburgh Leisure couldn’t display fitness timetables to customers on their website from their internal booking system without customers needing to login which defeats the purpose when trying to get new customers to join as they can’t see what classes are available. AiT Solution: Edinburgh Leisure licensed AiT’s bespoke timetable solution for x14 leisure sites, populating swimming and fitness timetables. Using our APIs they have beta launched a new and improved website featuring mobile optimised and richer activity information which can be displayed to new customers and then filtered to instructor names, session categories and class intensity. 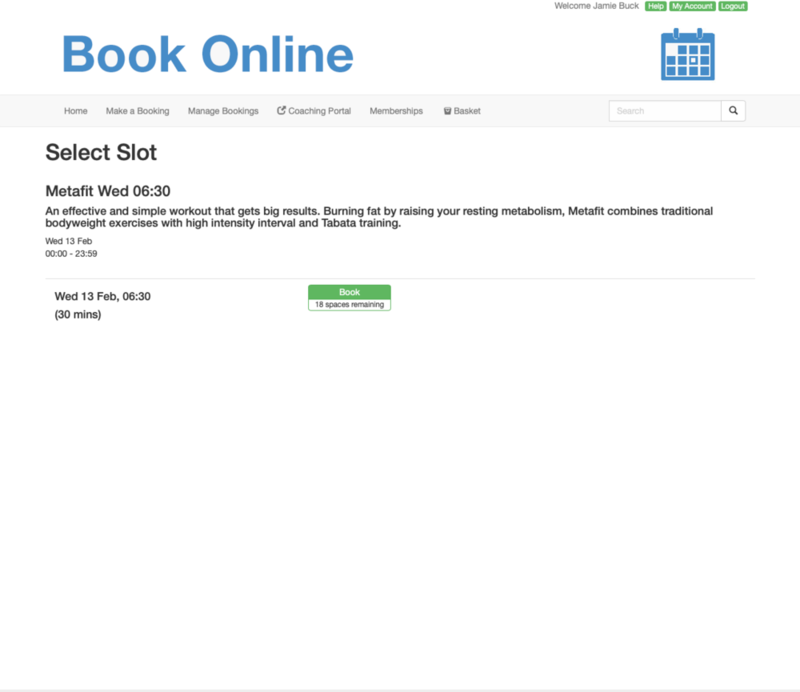 With some extra work from their web development partners, Edinburgh Leisure can also now offer a deep click to book for existing customers looking to book fitness classes. This innovative solution is at the final beta stage & already live within one venue. AiT powered Swim timetables will also be pulled from our APIs into the existing Edinburgh Leisure mobile app.